Some essential camping equipent for being self supporting. A "blue" Camping Gas stove is cleaner and more easy to use but the fuel cans are not everywhere available especially outside europe. Taking the fuel cans on a aircraft is prohibited. 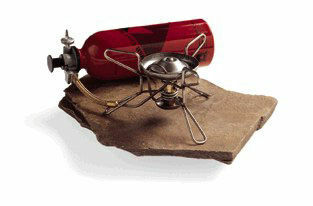 This MSR petrol stove (or other brand) can be carried on a aircraft after cleaning of the fuel bottle. Remove all smell of the fuel before flying, otherwise airport officials can prevent you flying or you have to leave you expensive stove at the airport. The stove is very reliable, fuel efficent and very important field maintanable. Take a standard repairkit with you on trips to solve problems (just incase...). When traveling in remote areas sometimes the water quality is not trustable, than chemical treathment is needed to kill all bacteria. There chemical treathment is not our favorit we prefer filtering with a ceramic purifier. This MSR filter is also fully field-maintainable. Its durable ceramic element ensures protection, pumps water for years, and can be cleaned repeatedly for full recovery, with no tools required for complete disassembly. After cleaning it is capable of pumping one liter of water per minute. 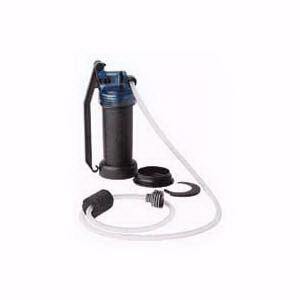 The filter removes bacteria, protozoa (including crypto and giardia), and particulate. A second carbon filter is also included for a beter tast. Carbon core removes unpleasant tastes and odors caused by chemicals, such as iodine, chlorine, and pesticides. When traveling in deserts or savannes water is not everywhere, then you have to take you water with you. Because your life is depending on this the bags must me very reliable. When planning your trip always try to inform your self about the water supply (waterholes/rivers can be dried out). Take atleast 5 liter a day with you and some extra. In Namibia we drunk one day about 8 liter (±40°C)! 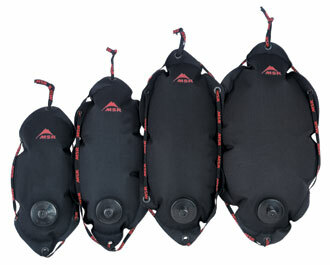 This waterbag of MSR fits the MSR purifier. It has a big filling hole and a small drinking hole. For carring the bag it has some handy ropes holes for ataching the bag to you bike. Remote areas make navigation sometimes harder. 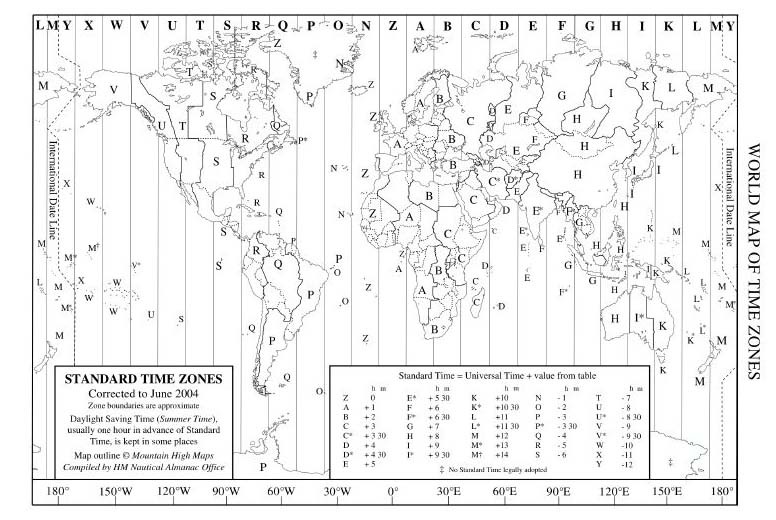 Good maps show altitude lines/relief, rivers, forts, mayor roads, trails, size of towns, facilities like petrolstations, rail roads, electricity lines, campings, type of landscape, passes/mountains, borders and prohibit areas. A nice scale for cycling is 1:100.000 to 1:250.0000. Some countries don't have alot of roads like Alaska than higher scales are also oke.